An SMSF is a private superannuation fund which you have full control of when it comes to how the funds are invested. Many investors use their SMSF in order to purchase investment properties both residential and commercial. The removal of SMSF lending is to “streamline and simplify” the banks’ product offering, advised the group. Westpac was the last of the big four offering lending within the SMSF space. This will further add to the reduction in investor lending, which is is the lowest it has been in seven years. The group will, however, continue on servicing existing SMSF clients. 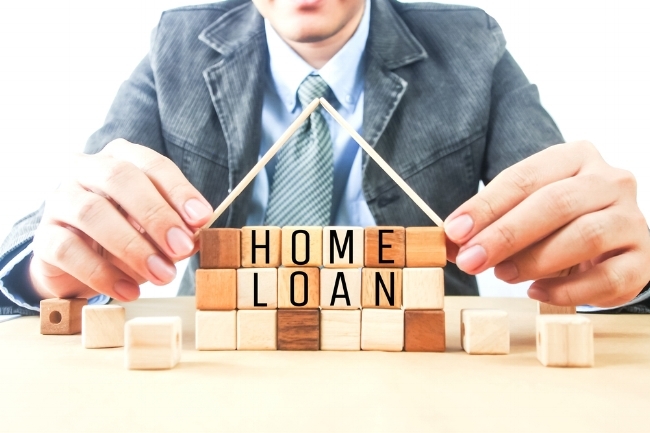 In a speech to the Australian Business Economists, Wayne Byres, the Chairman of the Australian Prudential Regulation Authority (APRA), advised “while there is more good ‘housekeeping’ to do, the heavy lifting on lending standards has largely been done”. The scrutiny of the mortgage market has been evident since 2014 with separating owner occupied and investment lending, distinguishing between interest-only and principal and interest, reducing interest-only and investment lending volumes, increasing rates for investment and interest-only and more recently delving into customers’ living expenses. All the above has changed the lending environment and now more than ever borrowers need a mortgage professional who can navigate through such a minefield. A mortgage professional with access to a panel of lenders will not only get a competitive deal for your clients but also make sure the borrowers requirements are met. Fortunately for our referral partners, you still have access to lenders who still offer SMSF products via the TomorrowFinance program. TomorrowFinance is constantly looking for unique ways to navigate through a tightening mortgage market and have held SMSF seminars which have been really well received. If you have clients who will benefit from such seminars, please get in touch with your dedicated partnership manager, account manager, or email info@tomorrowfinance.com.au.